While most of Wellington may have spent their weekends binging on netflix, or soaking up caffeine at long brunches, I was inside working. And do you know what? I think I may have had the better deal.  Over the Labour Weekend, the organisations that BizDojo help operate, Collider and Founders Central held a one day workshop “Influencing with Integrity”. Behind the scenes, I worked to create this bespoke event with Lucy Revill from The Residents to discuss all things influencer marketing with a group of business owners and influencers. So while we weren’t soaking up mimosas with our brunch, everyone in the room was soaking up knowledge, making connections and generally levelling up on all things influencer and content marketing. Earlier this year Lucy Revill was part of our Business Resolutions Summer Series. Lucy shared the insights, tips, and tricks she has learnt while growing The Residents blog to its current form, building an Instagram following (now over 10k!) and staying true to her personal brand and values along the way. Lucy’s workshop was an absolute hit, it sold out and feedback was 5 star! The only negative feedback we received was that it was too short (at 1 hour), people wanted to talk about how to create content all day! So when Lucy said she’d be keen to collaborate on future content for BizDojo or Collider, we were in. Every product, process or business begins with a designer. Someone that thinks up an idea, and designs a product to go with it. Typically, that designer takes their product out into the world and the world tells them what they think. Over time, the product designer will take on feedback - improving on what the product is. Co-design turns that idea on its head and involves the user into the design process from day one. And that is really what happened with Influencing with Integrity. We knew we wanted to do more work around marketing for startup and scaleup businesses, and we knew that our community were asking for us to cover off a variety of topics. But by working with Lucy, who is both a small business owner and an influencer; the workshop we created together was stronger, more focussed and more suited to the people that attended than any workshop we would have designed separately. Lucy was keen to talk more about her experience and share insights on social media and influencer marketing with a particular focus on integrity and disclosure. We already knew this would be of interest and value to loads of people. But we needed to ensure this was relevant to our Collider mission to support business growth in Welly. Over coffee at La’ffare it dawned on us - the interface between content creators and business owners is influencer marketing! So we co-designed an activation to get them all in a room together that was part seminar, part panel discussions, part networking and part the best blind date ever! Embrace the ambiguous: Some of the best gems of wisdom, design cues, or insights come out of general conversation. Giving yourself permission to follow a course of questioning, a conversation or an inkling may turn out to be the “aha” moment for your project. Shop your idea around to a diverse group: The more people we talked to about the concepts behind the workshop, both at an influencer and a business level, the stronger these concepts became. Keep a light hold, embrace critique: Keep front of mind that this is a collaborative, unfolding process. Keeping too strong a hold on your ideas and assumptions may lead you to not listen to feedback or critique from the people you are co-designing with. Create ways for people to share their insights in ways that are comfortable to them: You may want to have group conversations, one on ones, or lead people through a traditional workshop process. Keep in mind the people that you are working with, and alter the flow of your sessions to work for them. Listen, listen, listen: Collaborating with your users to create stronger outcomes can be addictive, and I now find myself hearing things people are saying and asking myself, “hmm is that something we can solve together”, “who else should that person be talking to”. Opportunity is everywhere, so listen carefully and you will likely see it pop up! What was the result of our collaborative, co-design lead approach to this workshop? What was the result of our collaborative, codesign lead approach to this workshop? Forty awesome humans took part in the workshop - 25 influencers and 15 businesses. The presentations were super insightful and focussed on giving participants practical takeaways (watch this space for a ‘top tips’ blog). For me, the best part was seeing people interacting - sharing their visions, bouncing ideas and seeing possible businesses conceived. Like the florist, hairdresser and makeup artist who talked about launching a package wedding service! As a BizDojo Activation Manager, Kate helps create events and opportunity to help our residents and those who use Collider. She loves working with people to design events to fill gaps in support available for those doing business in Wellington so if you have a suggestion for a great event get in touch on Twitter, or via email.